January is Consumer Law Resources Month at the Harris County Law Library. Consumer law research materials from our print collection are on display throughout the library until the end of the month. In particular, we are featuring titles from the National Consumer Law Center as well as self-help sources published by Nolo. Topics run the gamut from product liability and food safety to financial market transparency and identity protection. With consumer law occupying our thoughts this month, we were naturally drawn to the headlines in recent days (see below) announcing the potential for compromised consumer safety during the federal government shutdown, now entering its 25th day. 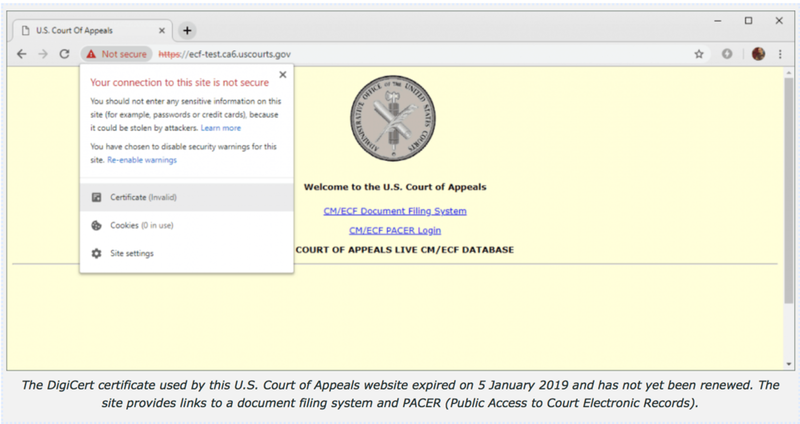 Websites affected by the shutdown include the US Department of Justice, the Courts of Appeals, and NASA. Also impacted is the Federal Trade Commission, which helps protect consumers from identity theft and scams by offering free credit reports and maintaining the “Do Not Call” registry. As a consequence of the shutdown, the Washington Post reports, a surge in robo-calls has already begun. Neither DoNotCall.gov nor IdentityTheft.gov is currently operational, thus reducing privacy protections and preventing victims from reporting their stolen personal and financial information. As the shutdown continues, more website certificates will expire. This will expose the unprotected sites to vulnerabilities that hackers may exploit to gather data on citizen-consumers who, during periods of full government funding, enjoy the protections of the regulatory agencies operating in the best interest of all Americans. For a full history of all 20 previous federal government shutdowns dating back to 1976, take a look at this timeline from Vox, and for a humorous take on many of the government agency shutdown notices, ranked from panicked to indifferent, click here to get the rundown from Quartz. Finally, don’t forget that the Law Library of Congress is operational, and access to this beginner’s guide to consumer protection is a great place to start your consumer law research.